1) Get fabric that measures (length of hand towel+3") by 5" (or so...again approximating). 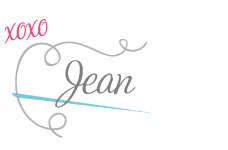 Fold the top and bottom of the fabric and iron. 2) Lay the fabric on top of your hand towel an inch or so from the bottom (so that it covers where you folded the hand towel up). Fold the extra fabric under (I like to sandwich it between the fold of the hand towel). 3) Sew all the way around. 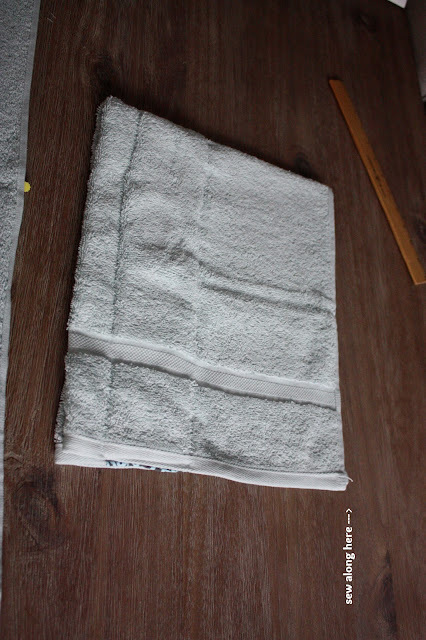 4) Fold the hand towel in half lengthwise (fabric facing each other). Sew along the right edge (reference photo below). 5) Fold the bath towel in half and mark the center with a pin. 6) (Note: I think it is actually better to not cut the bulky stub, but I did so for the one I made here.) Open up the hand towel, so the bottom edge lays flat. Align the centers of the hand towel and bath towel. 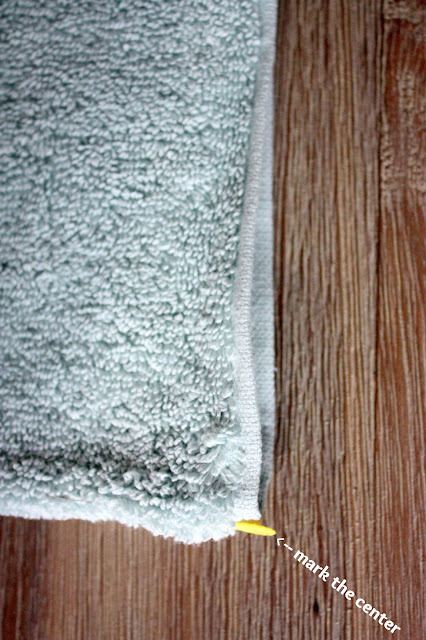 7) Sew the hand towel and the bath towel together. I sew at least 3 rows to reinforce. 8) You can applique the initials of your kids so you know which towel belongs to whom.